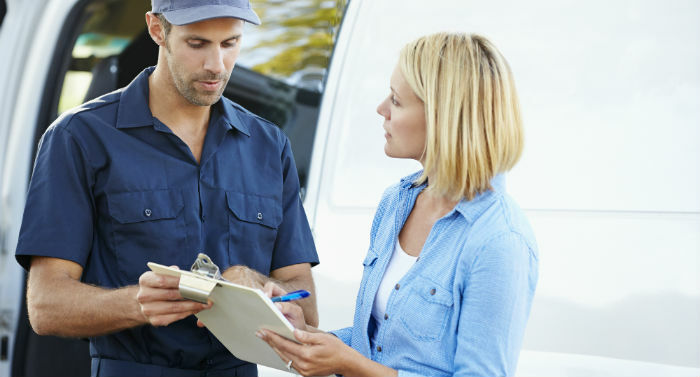 If you’re in need of quick and reliable messenger services or an express messenger services delivery in Houston and Dallas / Fort Worth, Excel Delivery messenger services can help! We specialize in urgent point-to-point messenger services delivery of envelopes and small packages. Excel’s messenger service is able to expedite delivery orders efficiently with the help of computerized order entry and dispatching. 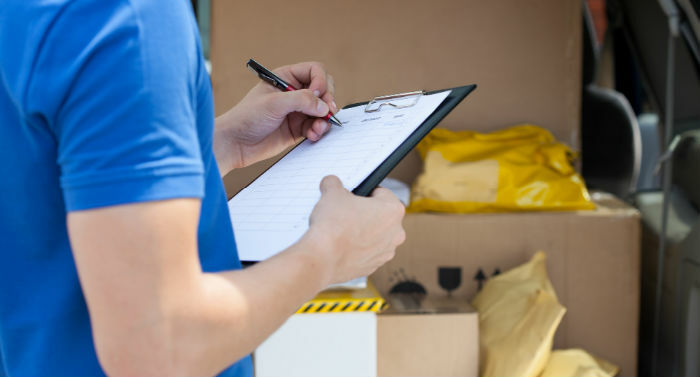 Our staff can easily retrieve and update any information about your messenger delivery services order you may need. Our messenger service drivers are experts in getting around town. Our messenger services also include bicyclists who are familiar with the downtown and medical center areas of Houston. We offer affordable prices to deliver your envelope, package, parcel or medical specimens in a timely fashion. For more information please contact EDS-Excel Delivery Systems at 713-866-7500 or place and track orders by clicking here.